What does it mean to be a disciple? That is a question that college students from The Rock-UNL spent time unpacking and wrestling with for eight weeks this past summer during Summer Leadership Training (SLT). Participants worked through the classic work by William MacDonald, True Discipleship, as they considered what it means to be a disciple of Jesus. If you were to try to define SLT, you might describe it as a kind of boot camp for your soul. College students and young adults are invited to participate each summer and go deeper in their faith and in their relationships with their Small Groups. Every year looks a little bit different, but the investment of time and money is always worth it. Each summer, those involved in the program focus on a different theme. This year, the theme of Discipleship proved to be rich and encouraging. Pastors from around the country came and spoke on topics ranging from Discipleship Attitudes to Discipleship Lies to Martyrdom. Everyone was challenged to count the cost, go all in, and go to the next level in their devotion to following God. “As a disciple, I need to remember that I have a powerful and convincing God and message. The Gospel in itself is really powerful, and it can do the work on its own. All I have to do is open my mouth, have a deep concern for the lost, be truthful, and loving. It may cost me a lot, but there are rewards for those that hear it and for me, too. We all have obstacles and things that could be distracting, but if my heart is captivated by these things, then my inner man won’t really know God. How can I talk about him with just head knowledge? It will only go a short while. 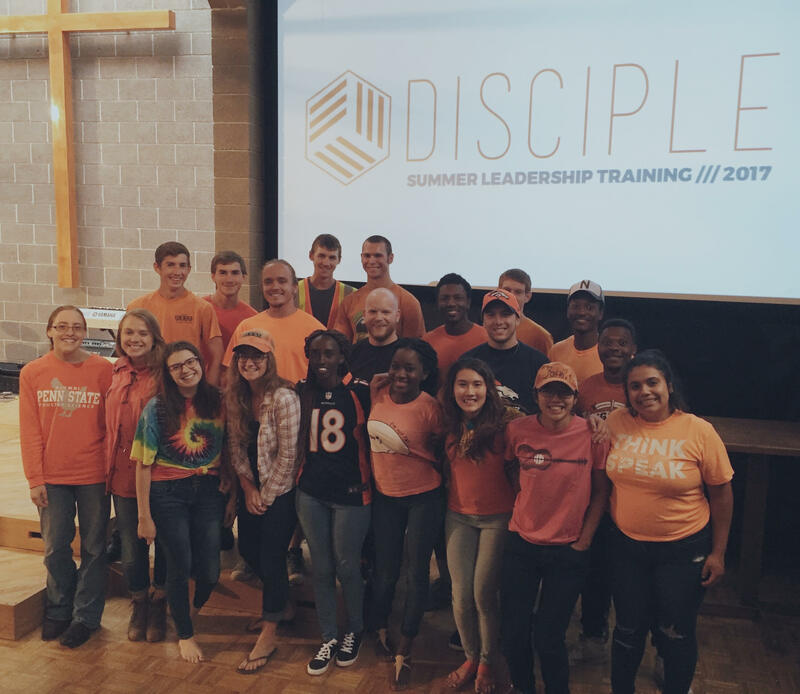 If you were not able to participate in SLT this year, we invite you to read True Discipleship and check out some of the recorded teachings. They will challenge and encourage you. To listen to the SLT teachings, click here.